Wanna go crazy? 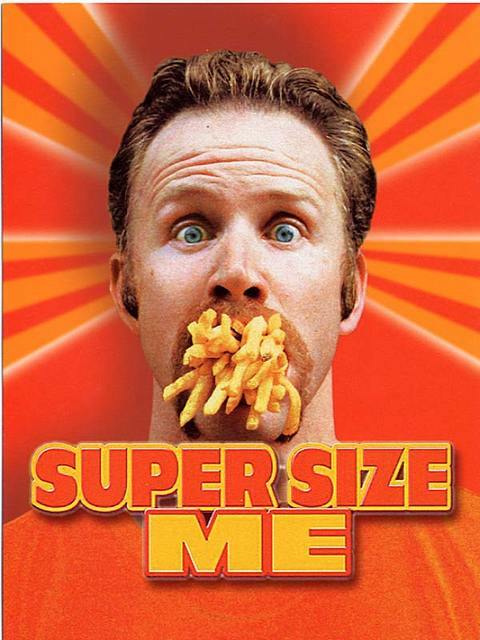 Watch “Supersize Me” and “Fathead” back to back. Throw in “Food Inc.” to add some guilt. I listen to Ben Greenfield’s podcasts and it’s pretty funny, he’ll have experts from each camp on. There’s the low carb, low fat, vegan, vegetarian, paleo, Dash, Mediterranean, and any any other method of eating out there. They all have their proponents and detractors. There are those that are furious with the USDA’s food guidelines, feeling that politics dictated it more than anything else. Every diet camp’s promoters cite studies to support their eating method, and all have spokespeople telling their tales about how that eating method saved/changed/transformed their life/health/performance. The really funny thing is, they’re all right. It seems any time you start paying attention to your diet and making conscientious choices, according to most any plan, you will lose weight. When you lose weight, your blood pressure, lipid profile, and other health risk factors improve. We’ve already proven that you can lose weight on most any diet, even eating nothing but twinkies. While eating healthy is about a lot more than weight, and other than the the lowest carb diets, no one despises vegetables, what all these diets prove is that there is more than one way to skin and roast a cat. (Sorry, just kidding.) In order to lose weight, you need to restrict calories. How you do that can vary greatly with success. The take home message is to find the diet you can stick with for life. 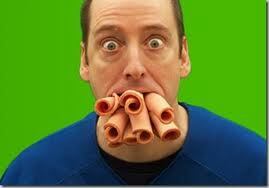 Some people cannot live without carbs, others cannot feel full without a certain amount of fat or protein. Rather than struggle to follow a diet that you hate, find one you like. Remember, every diet plan has adherents that treat it like a religion. Food plans are not going to save your eternal soul, and we are all going to die at some point. If what you eat is making you sick, get rid of those foods and eat ones that make you healthy, but which food is negotiable. For most of us, simply eating less is the real answer.